Winning the Battle for the Minds of Men by Dennis Peacocke is an instructive commentary on the basics of cultural analysis from a Christian point of view. Christianity once turned the world upside down, but is now considered irrelevant by most people today. As both individuals and the Church, we need to become vitally relevant! 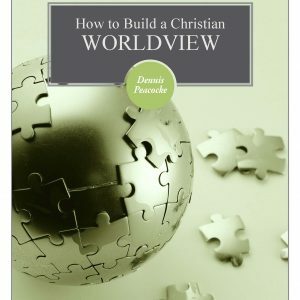 We cannot afford to look at the world through splintered lenses, mixing and matching Christian principles with principles of the world. 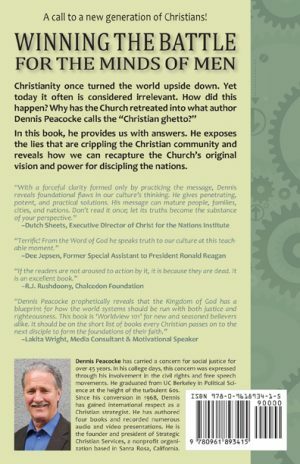 This book provides the answers and is designed to teach you biblical principles in understanding and shaping social, political and economic events. Paperback, 180 pages by Dennis Peacocke. 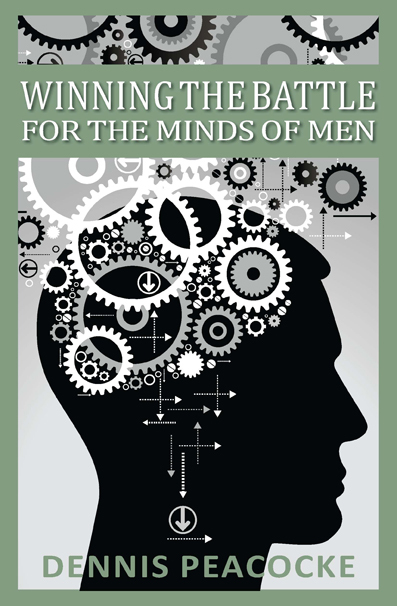 Winning the Battle for the Minds of Men by Dennis Peacocke is an instructive commentary on the basics of cultural analysis from a Christian point of view. It provides answers based on an integrated Christian worldview which allow us to not only understand what is going on in the world, but be better equipped to respond to it and ultimately reshape the culture in which we live. 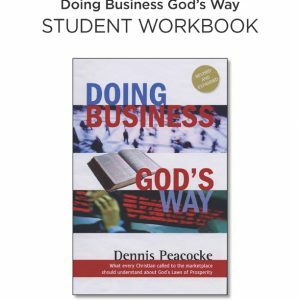 This book provides the answers and is designed to teach you biblical principles in understanding and shaping social, political and economic events. Paperback, 180 pages by Dennis Peacocke.